Diamond is the hardest element formed, due to high temperature and pressure for billions of years. 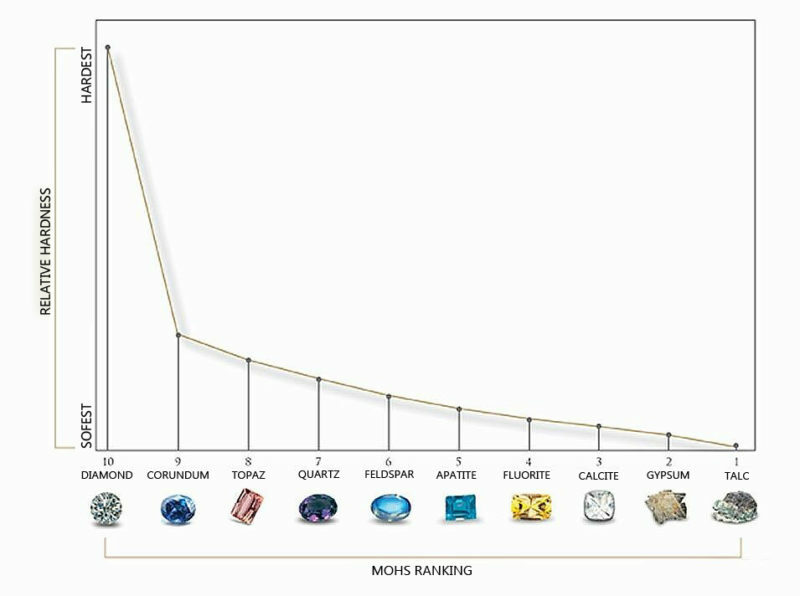 Diamonds are ranked as a number 10 on the Moh’s scale. The hardness of a diamond is mainly due to the molecular structure of the diamond. Every pure diamond is formed up of only carbon atoms which are strongly bonded to each other through strong covalent bonds. 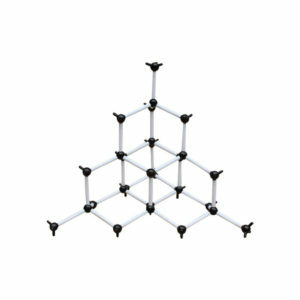 Four carbon atoms are bonded to each other in a tetrahedral form in which one of the atoms shares the electron. Pure natural diamonds are so hard that it can only be cut or scratched by other diamond. While diamond cutting, a diamond saw is used to cut the diamond because no other element can cut the diamond. Visit Diamond Hedge and know about various aspects of a diamond such as cut, color, clarity, carat and buy diamonds at the lowest price.